In addition to growing our reach and impact as managing partner of our Rochester office, Matthew Lenhard is a trial attorney in our insurance defense litigation practice group. 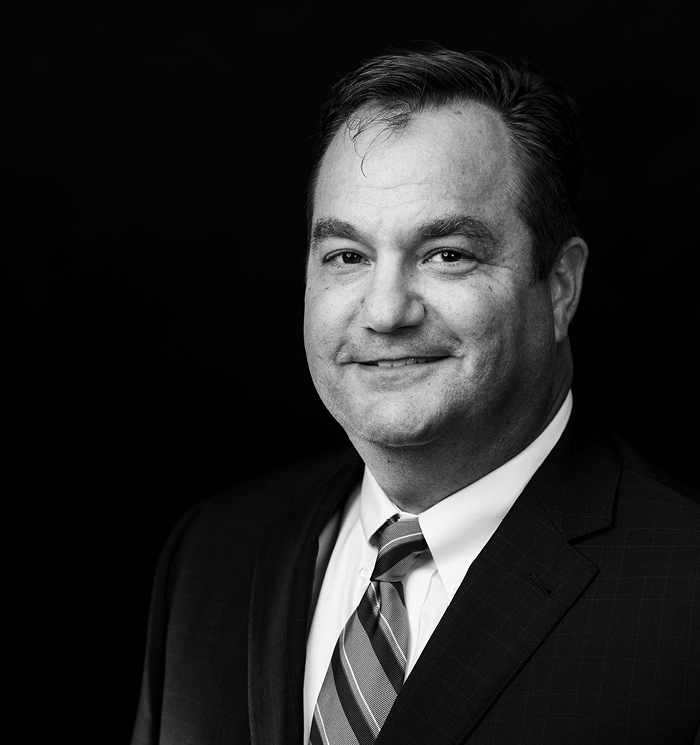 His practice focuses on the prosecution and defense of third-party liability claims, with extensive experience in defending premises liability, products liability, automobile, and labor and construction law claims. Matthew brings a commitment to being simultaneously cost-effective and innovative to every case, as well as experience representing clients in all aspects of civil litigation—including jury and bench trials, mediation, arbitration, and through appellate and motion practice before the Appellate Division and Court of Appeals of the State of New York. He’s also a frequent speaker and author on a number of subjects, including torts, insurance and compensation law, as well as automobile litigation.